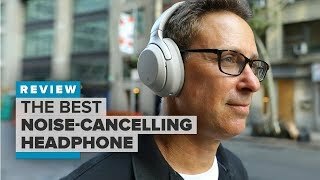 KWD 128.12 including 12 KWD shipping. 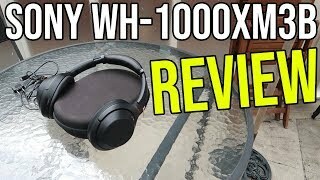 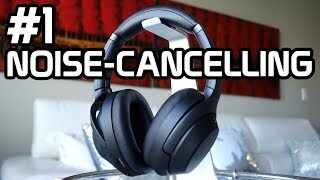 Sony WH-1000XM3 Review - Best Noise-Cancelling Headphones Ever? 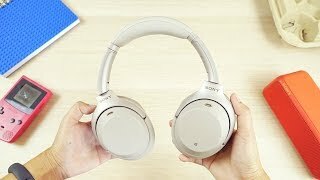 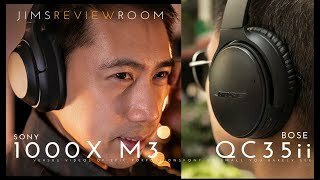 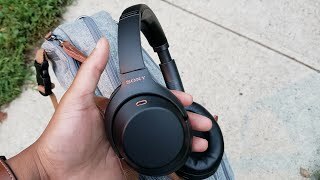 In-depth Review: Sony WH-1000Xm3 - Best Wireless Headphones of 2018/2019! 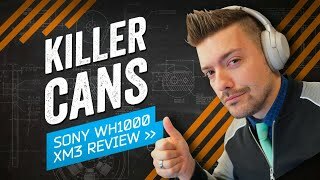 Price has increased 7% from KWD 108 on 2019-01-14 to KWD 116 today.